Here it is SAVAGES! This week, we our movie is just how I like ’em… Straight from the 80’s. 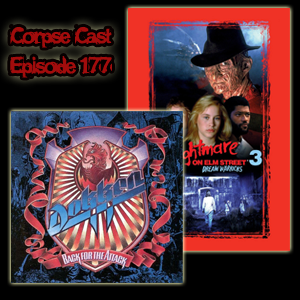 This episode we’re talking Dokken’s Back from the Attack and A Nightmare on Elm Street 3: Dream Warriors… It’s all for you Damien!! !